DriversThe explosive growth in ICT as witnessed by the evolution and rapid growth of major companies such as Apple. Google, Amazon, Oracle, and Netflix. Plenty believe this revolution to be still in its infancy. As such, it can be expected that the demand for ever-increasing data transmission (volume and rate, images and video) will continue perhaps exponentially for the foreseeable future. 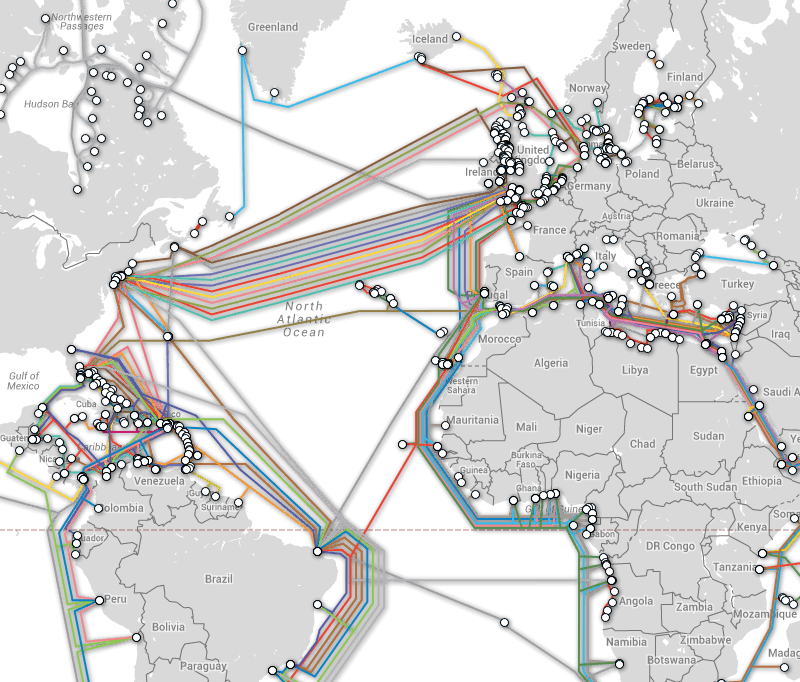 Complementary advances in submarine cables and the industry will need to follow. We need more direct lines for example a direct line from South America to Europe would alleviate much congestion through North America. 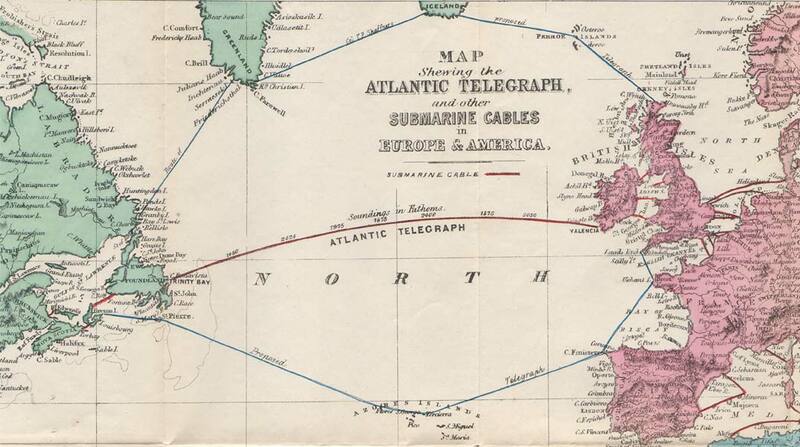 The European Commission and some south America countries have set as objective to bypass North America and develop direct connexions. HCC intends on providing such solutions through the WASACE Project.